Asset consolidation at BNY Mellon’s Pershing—transform your business, build practice value and provide greater oversight of assets to support your investors! Momentum behind mutual fund asset consolidation continues to grow. Consolidating assets can provide a better overall investor experience. Asset consolidation may help uncover potential opportunities to deepen investor relationships, including the discovery of additional assets. This may help transform your business by re-engaging with investors, including building a long-term strategy to support their financial needs. Providing advisors with the ability to manage an investor’s entire portfolio from a single online platform can be impactful. Asset consolidation yields efficiencies in account setup, funding, trading, portfolio management and service. A more holistic view of investor information may allow advisors to make better asset allocation decisions based on investment objectives. By taking advantage of tools in NetX360, such as pre-populated applications and e-Signature1, advisors can spend less time on traditional account opening procedures and concentrate on meeting investor goals. We will work closely with your firm to define a customized consolidation plan, including outlining roles and responsibilities to help ensure a successful effort. For more information on how consolidating assets onto the Pershing brokerage platform can help your firm, please contact your Financial Solutions Consultant. 1 A rollout is required to access e-Signature unless you are an existing user. Contact your Pershing Account Manager for additional information regarding e-Signature technology available through NetX360 Client Onboarding. 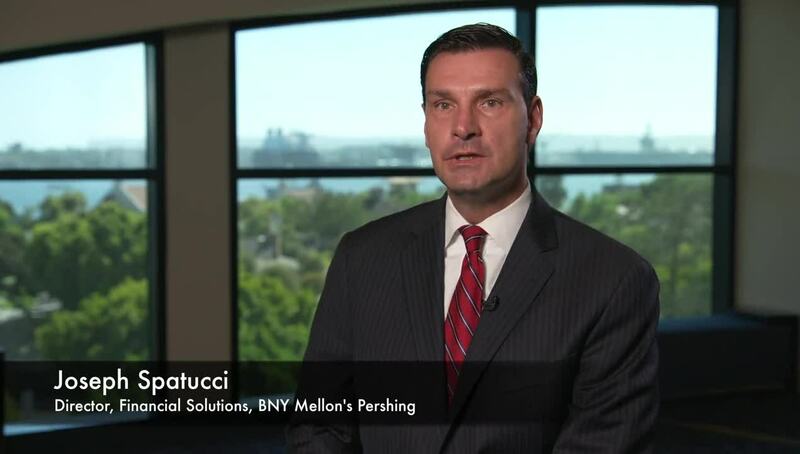 Watch Paul Hansen, Chief Operating Officer, Key Investment Services, and Joseph Spatucci, Director, Financial Solutions, BNY Mellon’s Pershing, discuss the many benefits of mutual fund asset consolidation.